I downloaded that song and listened to it on repeat for ages. Then I downloaded Adele's version of "To Make You Feel My Love." Also beautiful. 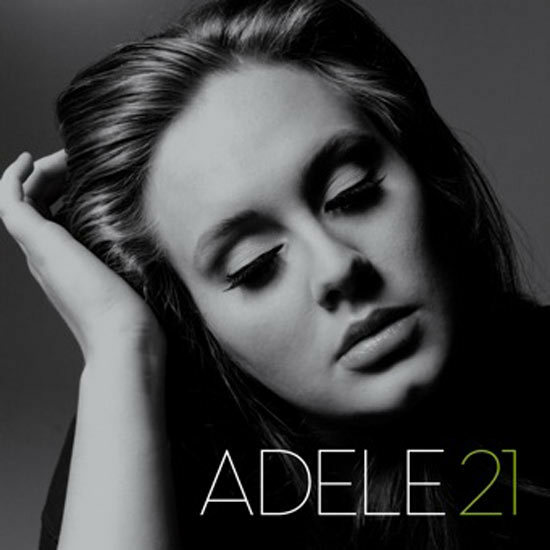 When Kenzie told me I MUST get the new Adele album called 21 (named thus because she was 21 when she wrote it), I got my hands on it. Most albums require multiple listens before I can declare them good or bad. I got about three songs in on this one and was hooked. I couldn't believe how good it was from the get-go. I can't believe Adele is so young. Her song-writing and singing skills are way above par. It's hard not to be impressed by her skillz (yes with a "z"). She is quite a hoot, too, if you ever see her in interviews. A couple of song samples from 21!